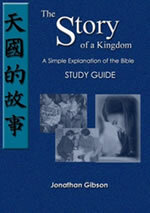 The Story of a Kingdom (SOK) explains the Bible in a simple and understandable format, especially for those who have English as a second (or third) language. 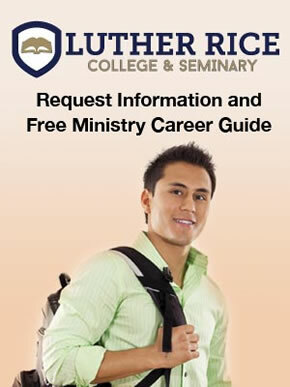 The material arose from Bible studies with International students at an Irish University. Though written primarily for international students, this book is suitable for new Christians and even young people who want to get a grasp of the Bible's big story. SOK is presently being used in various parts of the world - UK, USA, Canada, South Africa, Ireland, Turkey, Singapore, Philippines, Australia, and New Zealand - and in different contexts, such as families, universities students, internationals, church home groups and in one-on-one discipleship relationships. Read some reviews from different parts of the world. SOK has been translated into Simplified and Traditional Chinese, Turkish, and Cebuano/Visayan (in the Philippines). Payment: all the material is free to download from this website. However, we would encourage you to consider a payment for use of the material if you are printing out large numbers. Please send a cheque to the author Jonathan Gibson. Email Jonathan, for further details.